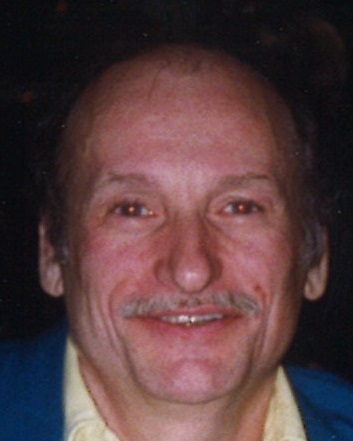 On March 22, 2019 Charles "Charlie" Brian Rentz devoted husband of Christine Rentz (nee Fajkowski); beloved father of Anthony Brian Rentz and his wife Rebecca; loving "Pop-Pop" of Rowan. A funeral service will be held at the Connelly Funeral Home of Essex, 300 Mace Avenue on Thursday at 10 am. Visiting hours will be held on Wednesday from 6-9 pm. Interment at Sacred Heart of Mary Cemetery.